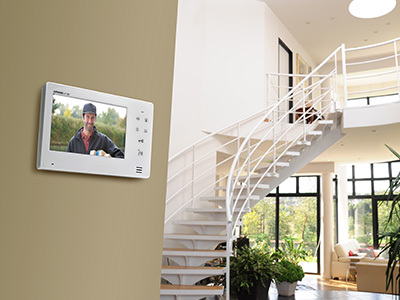 Get the reliability and confidence of a hardwired master with the convenience of wireless control. Homeowners and small businesses can now see, talk, and unlock — from anywhere! 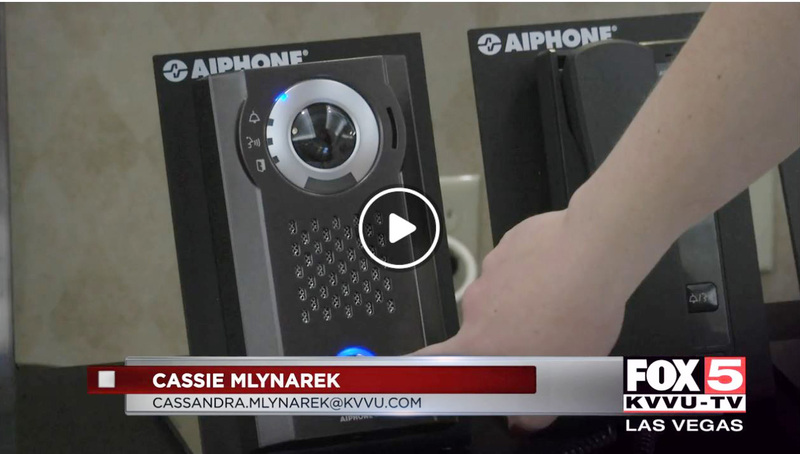 Aiphone's unique on-site monitor ensures calls from the door can be answered regardless of internet connectivity or speed. While the mobile app gives active, on-the-go users the ability to see and talk with visitors and unlock their door from virtually anywhere. If you do not require a mobile app, a standard on-site monitor, without mobile connectivity is also available. The JO Series is available at a one-time cost without long-term contracts or fees. Convenient roaming app empowers staff and guards from anywhere on or off-site. Easy installation using just 2 wires, like existing doorbell wire. Available in convenient box sets! Mullion Mount Bracket for JF-DV, JK-DV, JO-DV, and JP-DV.